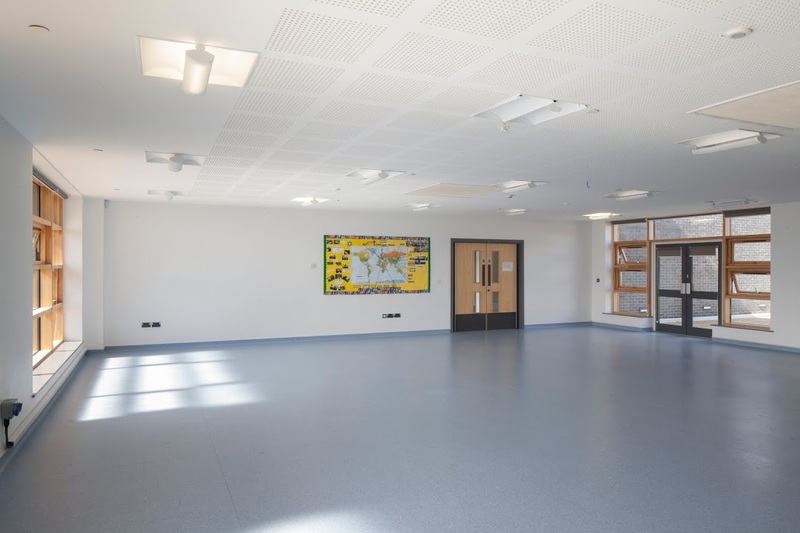 Wood Farm school opened in 2014 and as a result, the school boasts an array of fresh and modern facilities. The hall, in particular, has a lovely feel and is already the home of some local church groups every week. The self-contained community hall provides a more affordable option perfect for art classes, exercise clubs and children’s birthday parties. This spacious Main Hall has a huge amount of natural light, created by its large windows and high ceilings. The hall also benefits from portable staging that can be used for a diverse range of purposes. The hall has a large capacity with over 100 chairs available and plenty of tables. The size of the hall is 17.6m x 9.8m. 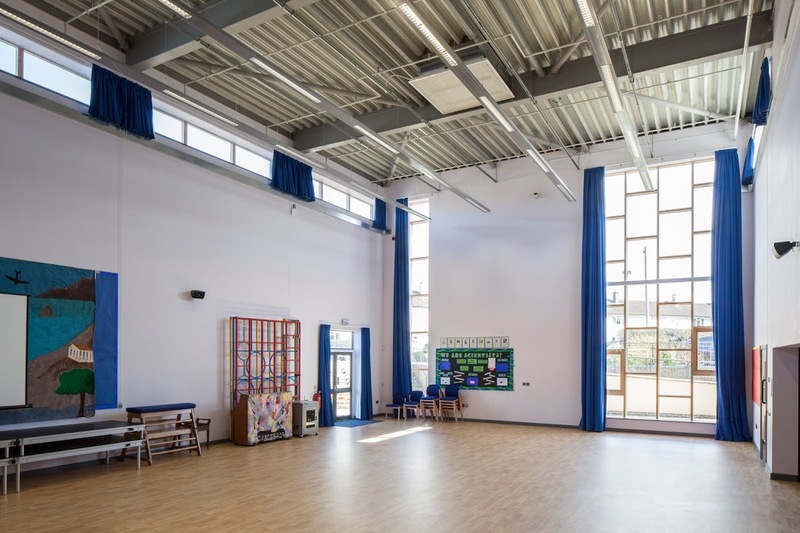 If Wood Farm school’s Main Hall is too large for your needs, the Community Hall could be the perfect location for your event! The community hall manages to maintain an airy yet intimate atmosphere and would be the perfect setting for art classes due to the large amounts of soft natural light. It’s also a great location for birthday parties, as it’s self-contained with a kitchen. The hall features benches, chairs, tables and a piano and is situated on the first floor of the building. The size of the hall is 11.1m x 11.9m. If you are looking to book Wood Farm Primary School, please plan in advance! We are unable to accept bookings or amendments less than 7 days in advance of your proposed start date.